Need a DNS for your Smart TV? This tutorial will show you how to set up MediaStreamer on your LG Smart TV. MediaStreamer can enhance your streaming experience online but does not provide the encryption benefits of a VPN. Note: This tutorial was written using a LG TV Web OS Version 04.05.60. The steps to changing the DNS should be similar on most LG Smart TVs. To use MediaStreamer smoothly, you need to first get a DDNS hostname. A DDNS hostname provides a fixed point of reference that allows ExpressVPN to recognize your device as eligible for MediaStreamer access, even if your IP address is continually changed by your internet service provider. Important: Dynu’s standard free service is perfectly sufficient for most users. You do not need to create more than the four free hostnames in order to use MediaStreamer. Create your account to receive the account verification email from Dynu. Open the link in the verification email then log in to your account on https://www.dynu.com and select DDNS Services. 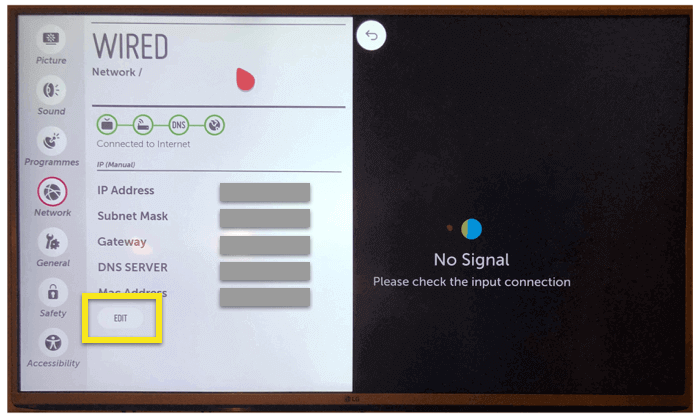 Next, follow this guide to set up the Dynu DDNS service on your router (note: not all router brands are supported). After signing in, click DNS Settings in the top header bar. After the process is completed, you will see an indication that the hostname has been updated. 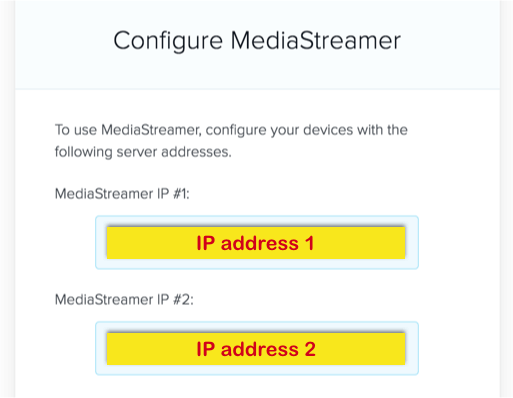 You can now use MediaStreamer even if your Smart TV is dynamically assigned a new IP address. Note: It can take up to 10 minutes for ExpressVPN to detect the IP change. 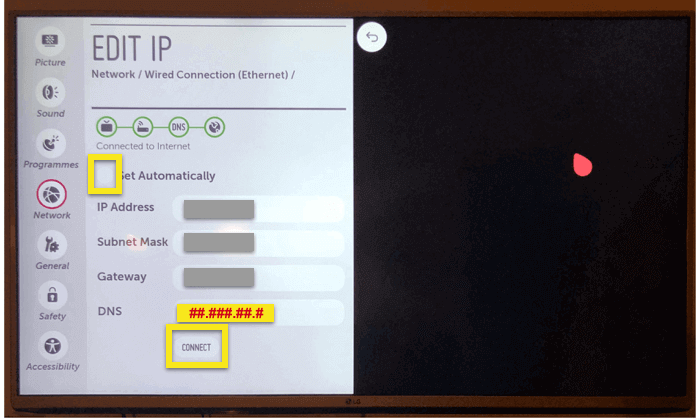 After registering your DDNS hostname, you’re ready to configure your LG Smart TV with ExpressVPN’s MediaStreamer server address. To find the ExpressVPN MediaStreamer address, make sure you’ve signed in to your ExpressVPN account. 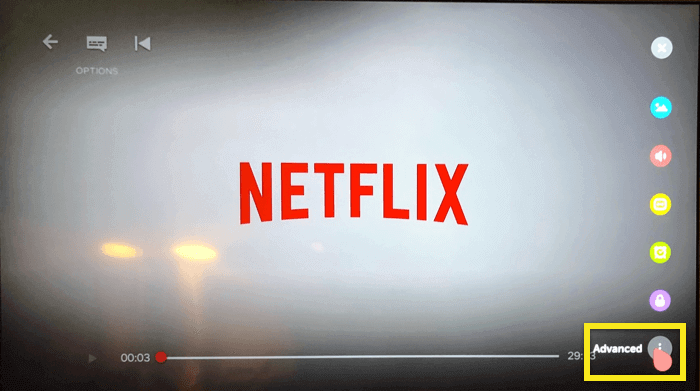 Select Set Up ExpressVPN, then navigate to the MediaStreamer section. The ExpressVPN MediaStreamer addresses are listed there. 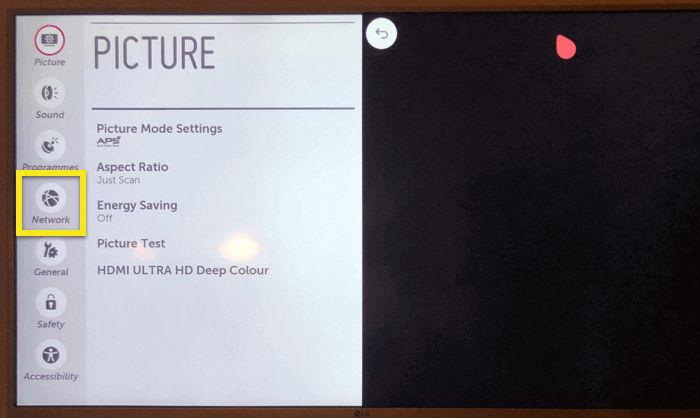 On your LG Smart TV remote, click the gear-shaped Settings icon. On the screen, select Advanced. 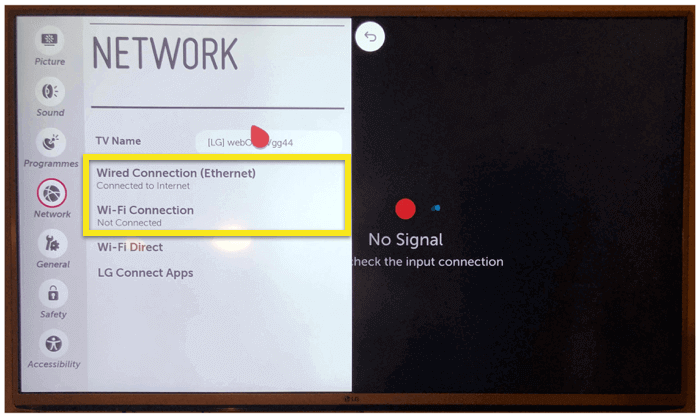 Depending on your existing Smart TV setup, select Wired Connection (Ethernet) or Wi-Fi Connection. 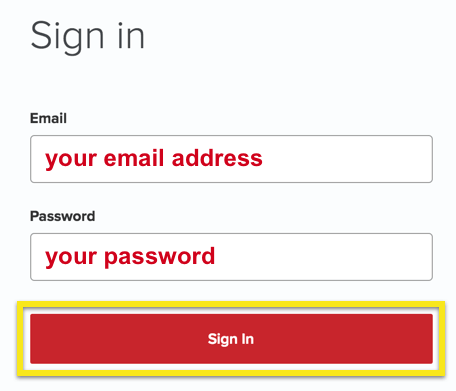 Uncheck the box for Set Automatically. In the “DNS” field, enter the MediaStreamer address you found previously then click CONNECT. Reboot your TV if prompted. Congrats! You have now configured your LG Smart TV to use ExpressVPN’s MediaStreamer. To restore your original DNS settings, repeat the steps above but check the box next to Get automatically in the “Edit IP” settings.